Published accounts of illness and disability often emphasize hope and positive thinking: the woman who still looked beautiful after losing her hair, the man who ran five miles a day during chemotherapy. This acclaimed examination of the genre of the illness narrative questions that upbeat approach. 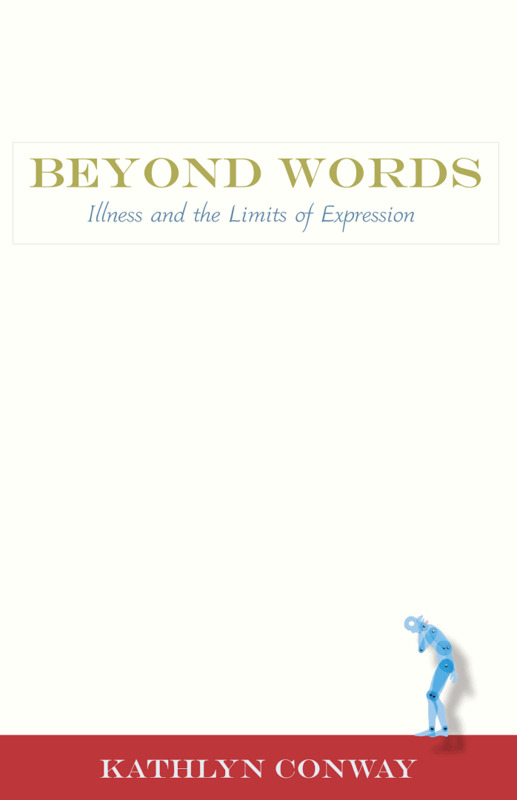 Author Kathlyn Conway, a three-time cancer survivor and herself the author of an illness memoir, believes that the triumphalist approach to writing about illness fails to do justice to the shattering experience of disease. By wrestling with the challenge of writing about the reality of serious illness and injury, she argues, writers can offer a truer picture of the complex relationship between body and mind. Kathlyn Conway is a psychotherapist in New York. She is also the author of Ordinary Life: A Memoir of Illness.